Lighting a fire in the winter woods can be a challenge, particularly in really deep snow. Can you do it? Is having a pocket BIC lighter enough? And should you? Some might say no. Phil Werner, author of the Section Hiker Blog, raises a question about whether Leave No Trace advocates have stymied learning fire-building skills, particularly important in cold conditions. His discussion is followed by some interesting comments, one in particular by a LNT Master Educator. The video shown is not to be missed. It is excellent demonstration of simple methods to build a fire and contains some important pointers. If you’re thinking about winter camping, or even long-distance day touring, on snowshoes, skis, or by dog sled, this will be a valuable piece to check out. Stay warm. 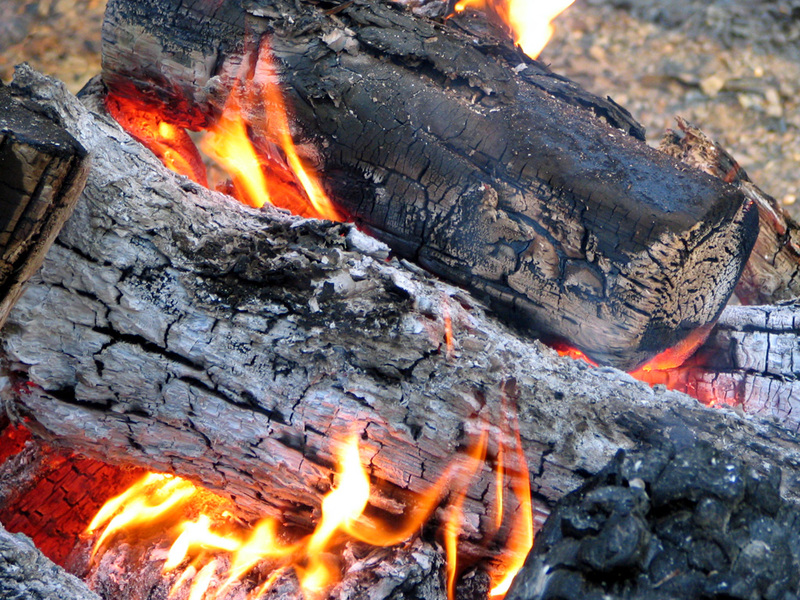 Read More: Winter Survival Fire Lighting Skills – Why Don’t We Teach Them? This entry was posted in Uncategorized and tagged Adventure Travel, Campfires, Camping, Survival. Bookmark the permalink.